By now, you’re probably aware of the budding cannabis industry (all the puns intended). 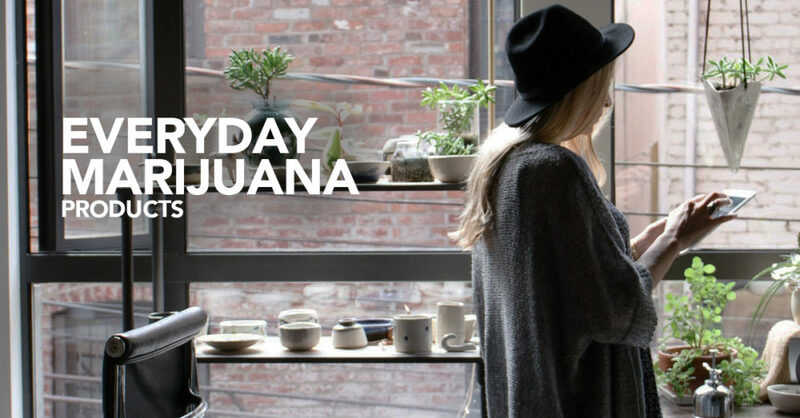 It’s easy to find dry buds, pot brownies, hash oil, and more. But did you know that there are certain events that pair best with specific types of weed products? That’s right, enjoying life in Laguna Beach can take on many forms of activity and that can mean taking on different forms of pot products as well. Below we highlight our favorite Laguna Beach pastimes with its best-matched marijuana product counterpart. Laguna Beach is home to some spectacular stretches of beach and they’re just begging to be relaxed on. Imagine it now, laying out on a soft bed of sand while sounds of waves echo in your ears and the sun gently kisses your skin. This is heaven on earth and is best enjoyed while high. For a chill-out vibe like this, we recommend pairing the experience with pre-rolled mini joints. These individual joints are tiny, discreet, and ready to go. They’re perfect for sharing with friends or enjoying alone. As fun as it can be, surfing is hard on the body. Sore muscles, achy joints, and sunburnt skin are just a few of the ailments all surfers may face. For moments like this, we recommend a CBD muscle rub. Simply apply on top of skin and massage deeply to relieve sore muscles and achy joints. The CBD effects will help a sunburn as well by acting as a topical numbing agent on skin. Laguna Beach is anything but a sleepy beach town. There’s so much to explore even if you’re not a sand, surf, or sun lover. Check out the local boutiques, visit the plentiful art galleries, and frequent the delicious eateries. With so many fun activities to partake in, you won’t experience a minute of boredom in this southern California hotspot. And believe it or not, it only gets better with cannabis. Because so much of Laguna Beach is a walking town, we recommend imbibing in edibles for discretion and ease of use. Edible candy is best because it travels well and is a delicious pick-me-up that will last you throughout the day and into the evening. Living that Laguna Beach lifestyle is a blast and a half–particularly when you’re enjoying it thanks to the effects of weed. Whether you’re looking to chill, be active, or explore the town, rest assured knowing that the perfect pot pairing is waiting to enhance your already idyllic SoCal experience.